Linda Van Dillen is a Professor in the Program in Physical Therapy and Department of Orthopaedic Surgery at Washington University in St. Louis School of Medicine. 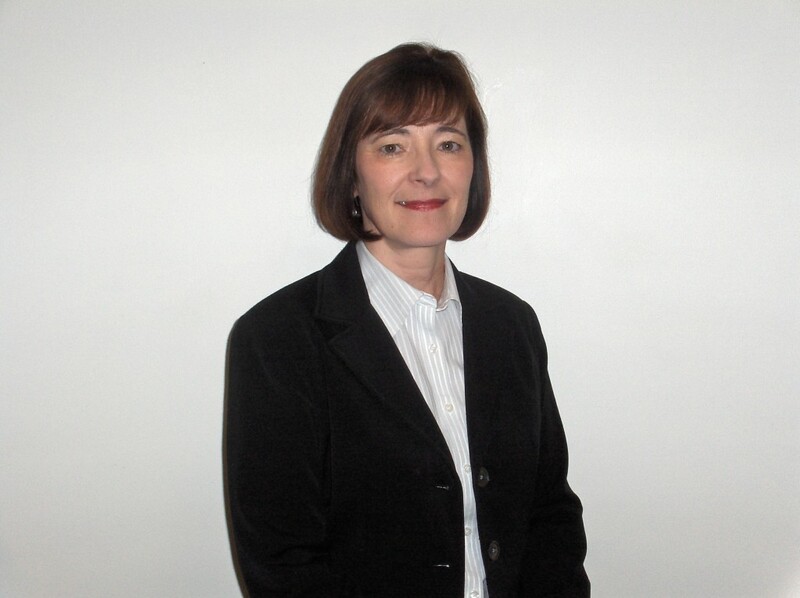 She is also Associate Director of Musculoskeletal Research in the Program in Physical Therapy. She received her Bachelor’s Degree in Physical Therapy from the University of Missouri at Columbia and and afterward accepted a position at Washington University in St. Louis as a Physical Therapist. Linda went back to graduate school at Washington University to earn her Masters Degree in Health Science and PhD in Experimental Psychology. Linda is with us today to tell us all about her journey through life and science. Linda is lucky to have many of her family members living nearby, and she spends a lot of her free time enjoying their company. She also likes to cycle, play tennis, walk, and travel. At work, Linda teaches and does research. Her research focuses on understanding the causes and course of musculoskeletal pain, especially low back pain. Their work aims to prevent these problems and discover better ways to manage them. Don’t be afraid of being wrong. As a student, Linda has always been good at science. In college, she was close to meeting all the requirements for a biology degree, but really wasn’t sure what her options were on that path. She met with physical therapists who showed her how she could use a basic science background in a very applied way through physical therapy. After eight years as a clinician, she wanted to know the scientific basis for physical therapy practice. This pushed her to get her PhD and enter the world of research. One of Linda’s most difficult times was right after she completed her PhD. She had the opportunity to jump right into a faculty position without doing a postdoc. The first few years as a faculty member were really a struggle trying to get her lab up and running and her research funded without the help of formal mentoring. Linda has the impressive distinction of earning a perfect score on one of her NIH grant submissions! This was not only exciting from a funding award perspective, but it was also really validating to know that her lab was asking the right questions and doing important research for people with lob back pain. A recent trip to Dubai really left an impression on Linda. She enjoyed the fascinating culture, buzzing metropolis, and the way modern Western influences could be seen side by side with elements of the traditional Muslim faith. She recalls being tricked one April Fools’ Day by her conspiring graduate students. Linda was doing a complicated demonstration in her lab with visiting scientists when she got a phone call from her students upstairs. One of the students was pregnant with twins, and they said she was ready to deliver and had to go to the hospital now! Linda ran upstairs frantic and excited, leaving one of the visiting scientists literally hanging in the lab, just to discover that this was a well-played prank. Stay true to yourself, and be willing and open to change. Linda’s research interests are in the understanding of the interaction of sensory-motor, psychosocial and activity/work demand factors to the development and course of musculoskeletal pain problems, in particular, mechanical low back pain. She is also interested in how these factors contribute to activity and participation limitations. Her research uses both clinical and laboratory-based methods. She has been a recipient of federal and non-federal funds for her research work in the area of low back pain, as well as other musculoskeletal pain conditions. She has served as a consultant to the Barnes-Jewish Hospital Outpatient Rehabilitation Service and as a consultant to the Program for the Advancement of the UAW-Ford On-Site Rehabilitation Centers in collaboration with faculty at Johns Hopkins University. Her research has been published in a range of rehabilitation, orthopaedic and spine-related peer reviewed journals. She has served on a number of scientific review panels, including the Scientific Review Committee for the Foundation for Physical Therapy and the National Institutes of Health. Dr. Van Dillen has been an invited speaker at several national and international scientific meetings, most recently at the Spinal Control Symposium at the University of Queensland and at the 8th International World Congress on Low Back and Pelvic Pain.